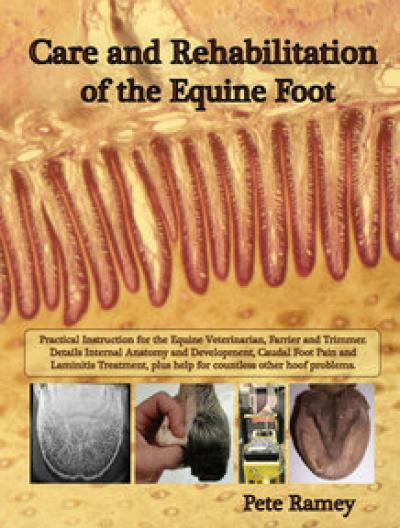 Launched at The Functional Hoof Conference, this is a simple easy to read book for horse owners to follow the management of their laminitic horse or horse predisposed to laminitis. It has been peer reviewed by some of the world leaders in laminitis research. For Trimmers, Farriers and Vets to hand out to clients. The Bare Facts - A Little Book with a lot of Information. By Jen Clingly and Marg Richardson.